One dark and stormy night, lost and alone, Alyssa finds herself knocking on the door of a castle. After a lifetime spent in the deep forest, Alyssa has no idea what to expect on the other side. What she finds is two unruly young princesses and one very handsome prince. 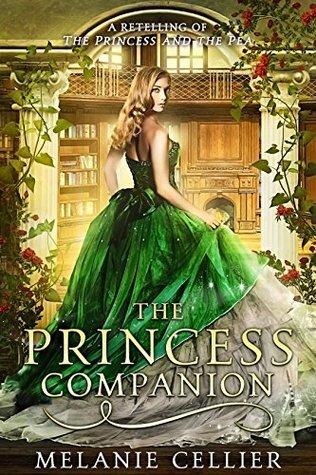 When Alyssa accepts the job of Princess Companion she knows her life will change. What she doesn’t know is that the royal family is about to be swept up in unexpected danger and intrigue, and that she just might be the only thing standing between her kingdom and destruction. Having already read about Lily and Sophie it was interesting to go back in time and learn about what happened to Alyssa. I quite enjoyed the book, and I really liked the twists that Cellier had. 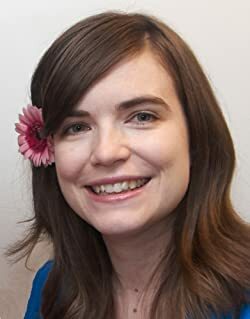 While this novel might be a retelling of A Princess and the Pea, that part plays little baring on the story as a whole, because the story has expanded far beyond the scope of the fairy tale, with great depth and even better characterization. There has been no story by Melanie Cellier I have disliked so far, so I plan to continue reading this series. If you like fairy tale retellings with a dash of romance, I definitely recommend her works.